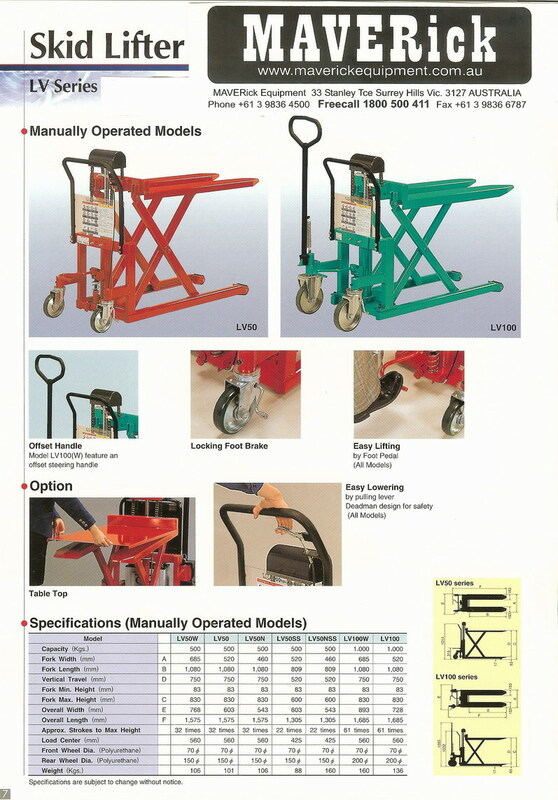 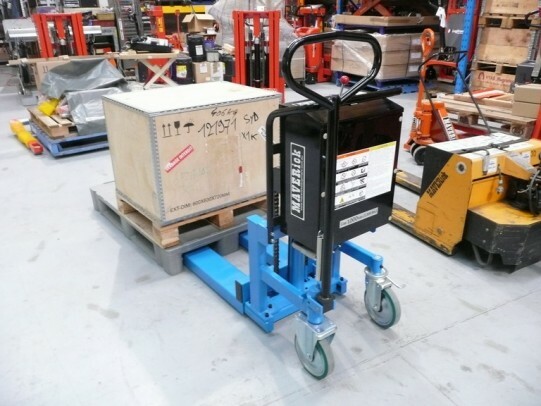 The Bishamon Skid Lifters are quality Japanese built units that are suitable for a wide range of applications. 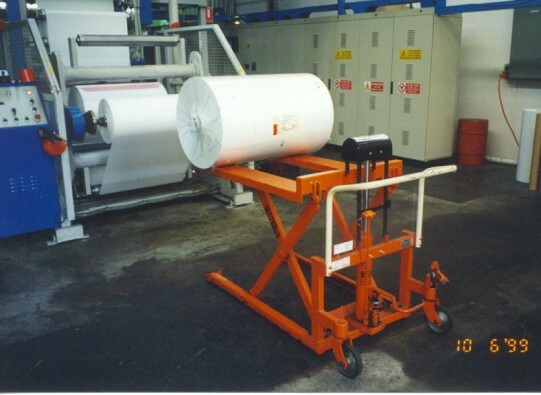 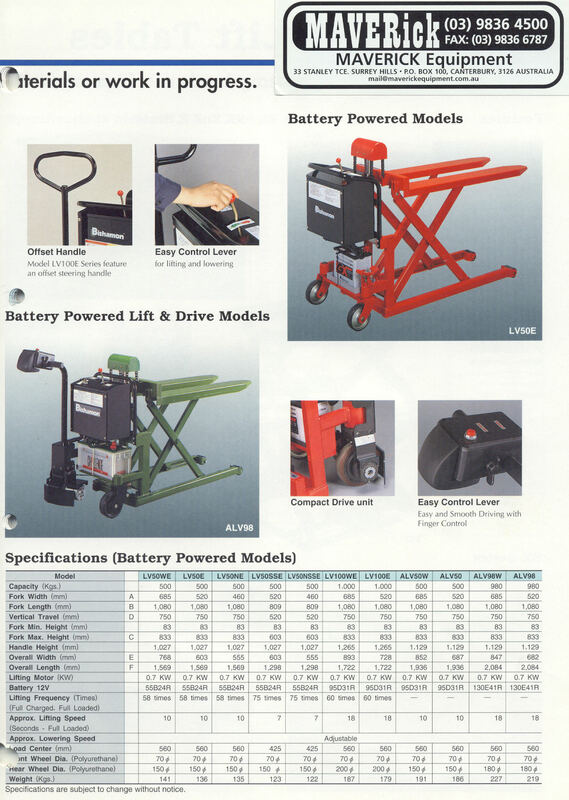 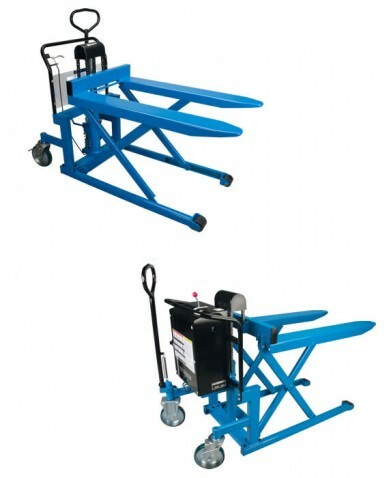 The Skid lifts are made to handle heavy duty tough jobs. 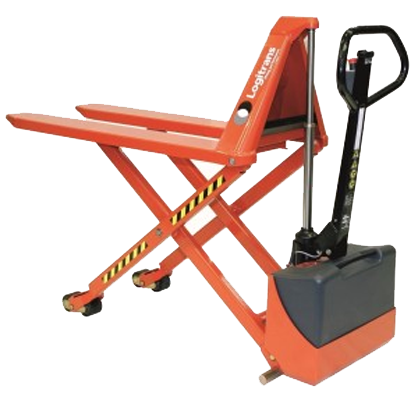 The frame and forks are made of heavy gauge steel and sturdy welds, while the lower captured roller channel delivers enhanced stability. 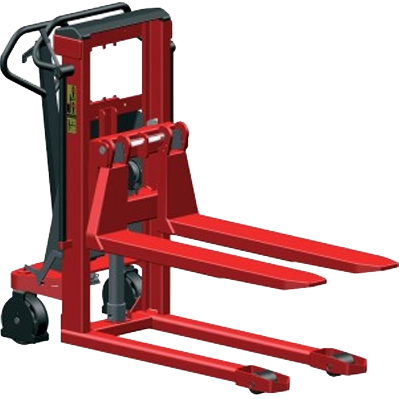 Superior hydraulics with twin, heavy duty lifting chains deliver a shorter lift stroke and reduces cylinder wear. 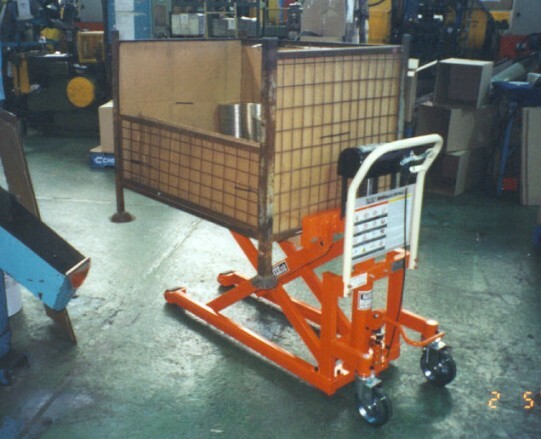 Bishamon Skid Lifts unlike the cheaper imported units will last for years with minimal maintenance. 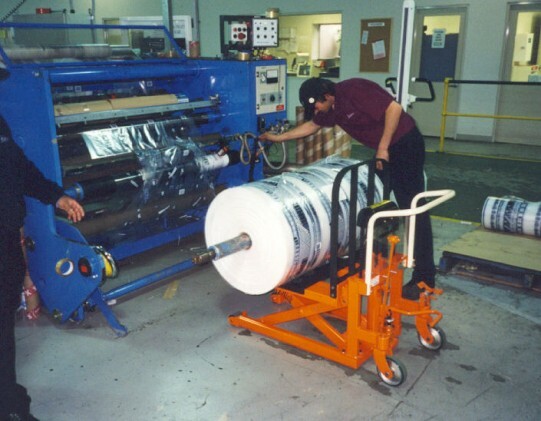 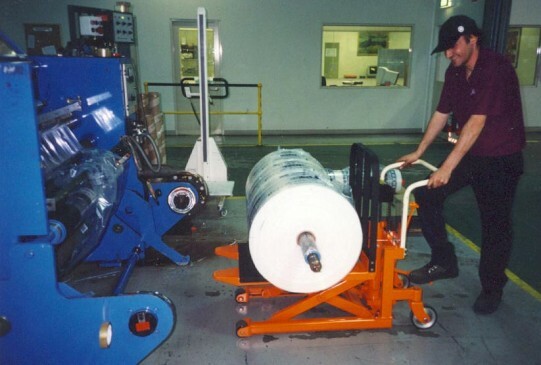 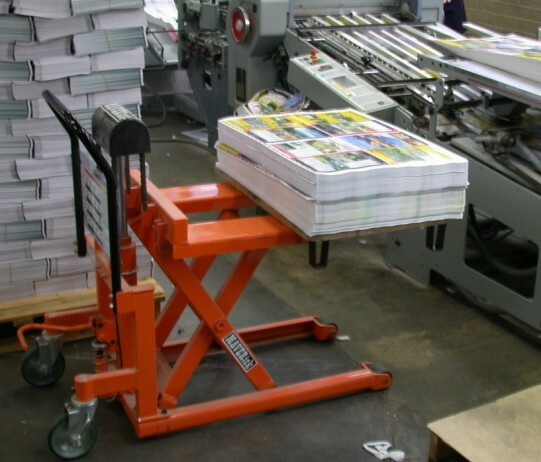 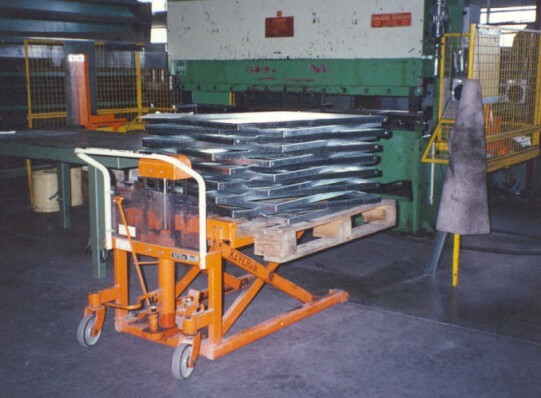 The units are easy to operate and allow workers to raise and lower a load with ease and accurately position the forks.